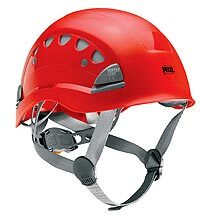 The Petzl Falcon C38 is a Lightweight and durable sit harness intended for rescuers and rescue teams. 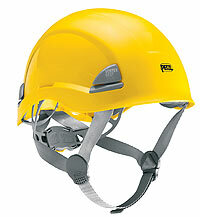 The Falcon C38 is 100 % polyester for better resistance to abrasion and acids. 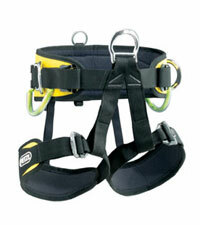 Waist belt and leg loops padded with breathable foam and equipped with easy to adjust DoubleBack buckles. 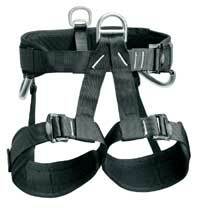 Rapid, single-buckle waist belt adjustment. 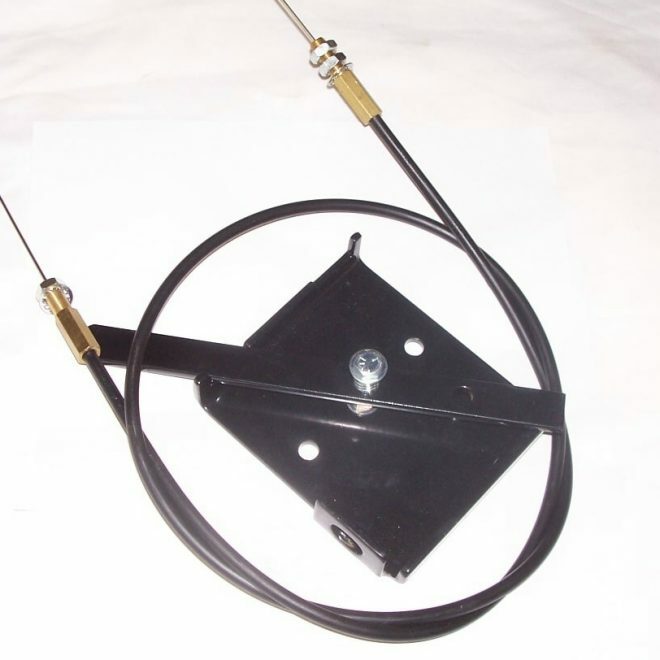 Two equipment loops. 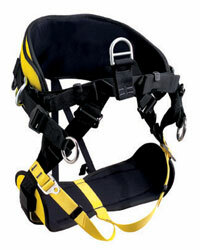 Rear attachment ring for SECUR shoulder straps.